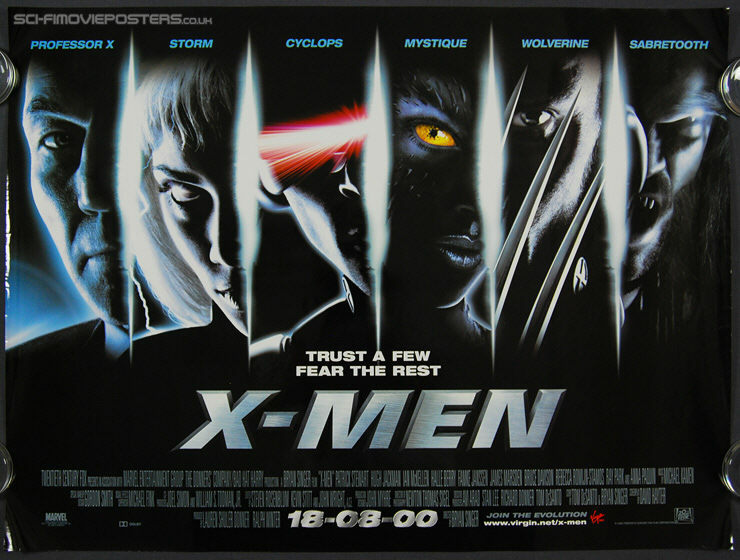 X-Men (2000). Original British Quad Movie Poster. 30" x 40" Double sided. 2000. Excellent 8.0 Rolled. Some crinkles.